Are You looking for a Spencer Remodeling Company? With over 10 years of experience, LT Construction & Remodeling has been providing Spencer homeowners and businesses with the finest craftsmanship and products in the area. As a small remodeling company, we are committed to providing the detailed attention and superior customer service that is needed during any remodeling project. That is why all of our past clients have been 100% satisfied with our work so we can provide many references to prospective clients. We stand by our work and make sure customers get what they pay for and more. 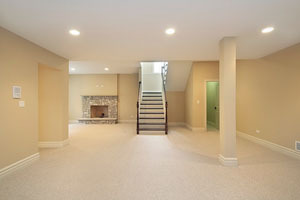 At LT Construction & Remodeling, we are professionally licensed and fully insured Spencer remodeling contractors which means that we take our work seriously. Our top goal is to satisfy our customers and we will not leave a job until they have smiles on their faces! If you are remodeling your Spencer home, the bathroom is one room you cannot afford to overlook. Considering how much time you spend in this room, you definitely want that space to be comfortable, functional and good looking as possible. Step one is creating a good Spencer bathroom remodeling plan. Your financial outlook on the project is a good place to start. If you're looking for a partial remodel, for example focusing on bathroom fixtures or bathroom cabinets, our knowledge base of articles can help. From design to completion, you can count on LT Construction & Remodeling for all your Spencer remodeling needs. The kitchen is probably one of the most significant and complex rooms to design or remodel in a Massachusetts home. Very few rooms see so much activity and also challenge designers with such an array of realistic, technological, and esthetic considerations. A new Spencer kitchen is an excellent investment if well designed, which is why design is so important otherwise it can become a financial liability. At LT Construction & Remodeling, Inc., our Spencer kitchen remodeling contractors offer full service kitchen remodeling, and can help you design and remodel the kitchen of your dreams. Replacement windows actually pay for themselves through noticeable energy savings. They dramatically improve the appeal and value of your Spencer home both inside & out while providing more comfort: warmer winters and cooler summers-significantly. Your new windows will be energy efficient, add value to your home, and reduce the cost of heating and cooling. Whether you want to replace your cold, drafty windows or simply want to enhance the overall appearance of your Spencer home, you will have to go in for replacement windows even though choosing the right replacement windows is a burdensome task and involves a significant investment. Replacement windows squeeze in air between two panes of glass, providing a layer between the inside of your home and the weather outside. Thus, replacement windows insulate your home from extremes of both hot and cold. And at the same time reduce your home's energy costs and change its decor. 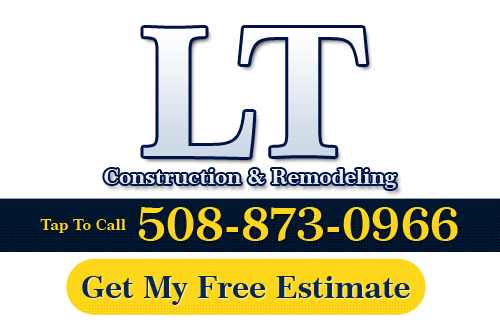 If you need to hire a professional Spencer remodeling contractor, call LT Construction & Remodeling at 508-873-0966, or complete our online request form.